This is what it's all about… events! Learn the dates, times and places of events we have coming up, then join us! 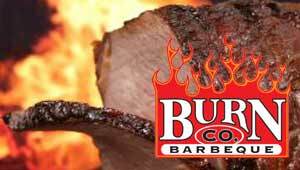 NeOkla Board Meetings are held on the 2nd Tuesday of every month at Burn Co. Barbeque! Not a member? 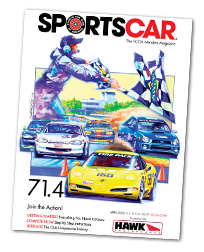 You can learn more about the SCCA and how to become involved in autosports in this month's issue of SportsCar magazine. 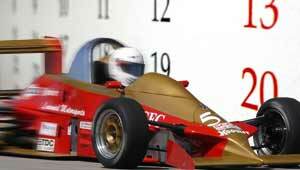 Most SportsCar issues are only available to members. However, this month's is open to the general public, so feel free to share this link to all of your friends and family. Click here to view the issue. Since 1944, SCCA has championed one mission: To bring motorsports to the masses of American men and women who are passionate about automobiles, speed and competition. From National Championships to regional events, whether professional or amateur, we exist to organize, support and develop auto racing at every level and provide an outlet for you to get out of the armchair and into the action. 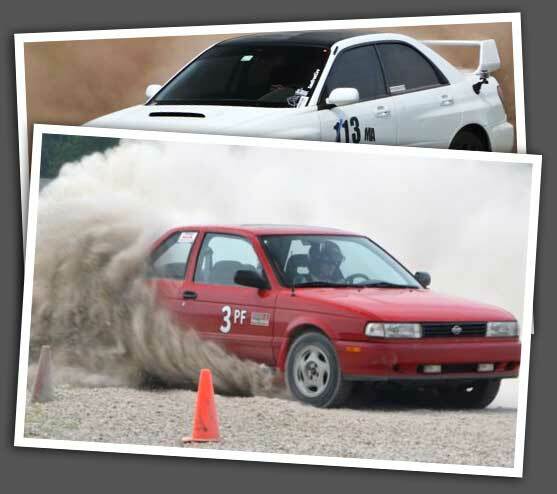 So, whether your passion is autocrossing, rallying or road racing as a professional or as a weekend warrior, SCCA wants to help you fuel your passion. 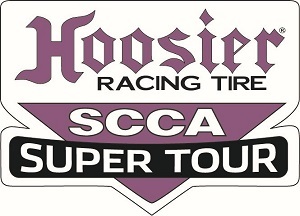 Learn more about the SCCA. 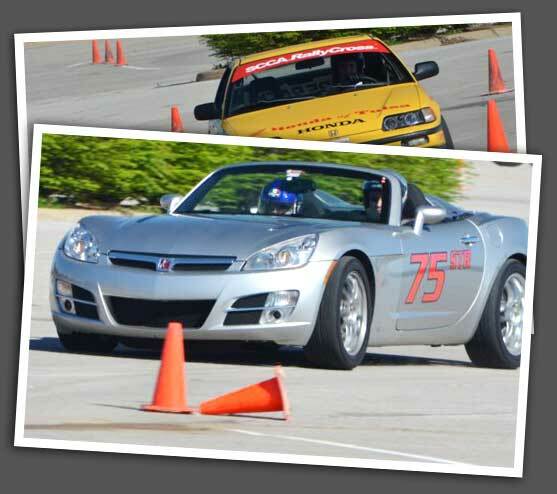 Become a member of the SCCA and join in the madness… errr, addiction… errr… I mean FUN… today! NeOkla SCCA, the Northeastern Oklahoma chapter of the Sports Car Club of America, covers Tulsa, Green Country and all of Northeastern Oklahoma. If you want to drive fast (legally), if you want to test your prowess behind the wheel or if you just want to learn how to better control your car and develop your driving skills, this is where you want to be. 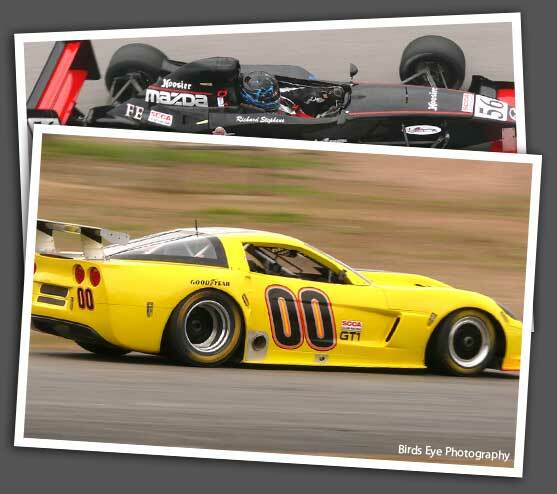 We offer all sorts of auto sports competitions from dirt to road to track and we have something for every skill level and every budgetâ€¦ yes, even yours! And, we are friendly, fun loving and easy going, so look around this site and learn a little about us, then come see us at the track or at a meetingâ€¦ we would love to meet you!